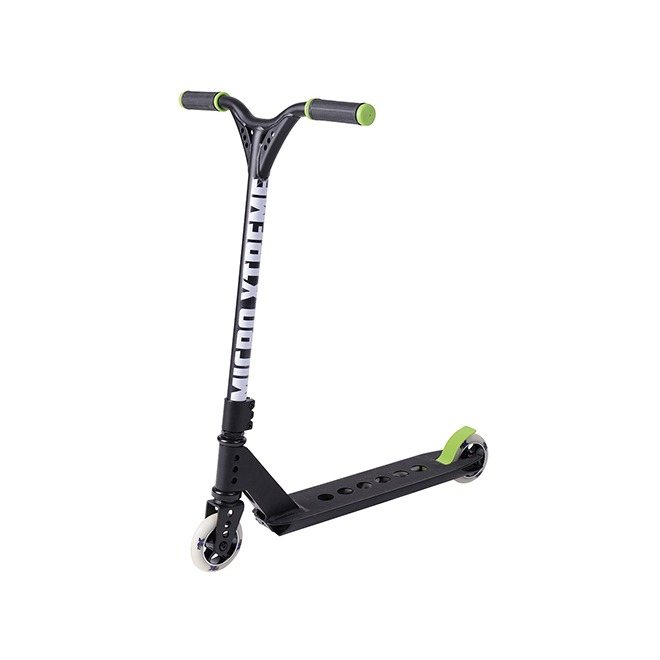 Micro Xtreme entry level stunt scooter, the mX Trixx boasts many features which you wouldn’t expect to find on a scooter at this price. 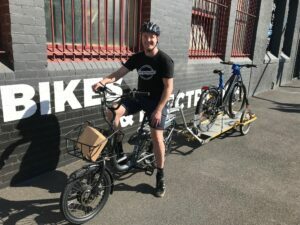 This makes it the best stunt scooter for beginners available. 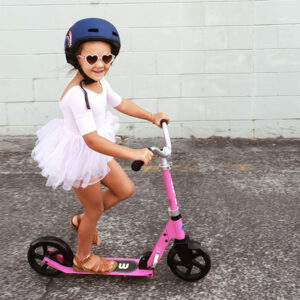 Shorter one piece bars, metal core wheels, a flex brake and a tough lightweight aluminium deck mean your child will be able to get started on laying down stunts safely, with absolute confidence in their scooter. With its lower handlebar height, this stunt scooter is ideal for younger riders and beginners who want to start making their way in the freestyle world!